Delaware Moving & Storage offers both basic and full coverage valuation protection. Call today to speak with a representative about what valuation is best for your firm and/or personal move. 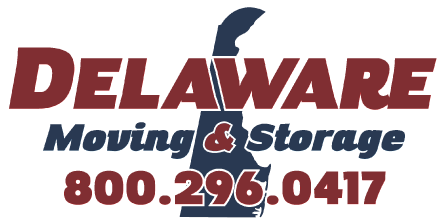 Delaware Moving & Storage provides professional service in selecting the mode of transportation for your move, based on timing, costs and individual needs.